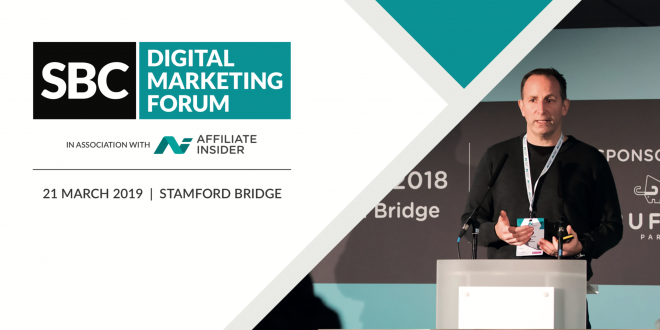 SBC Events and AffiliateINSIDER have collaborated to provide enhanced value to delegates at the Betting on Football conference by creating The Digital Marketing Forum, a new gathering for marketing professionals to discuss disruption, new disciplines and best practice in online marketing. 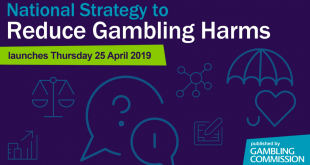 Given the growing importance of digital marketing to target new audiences in an environment that has stringent restrictions on traditional routes to market, SBC has taken up the opportunity to share expert lead digital content to delegates at Betting on Football. 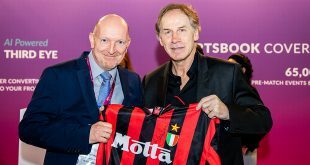 The increased political pressure on high profile marketing such as television advertising and sponsorship, especially in Italy and the UK, means that brands will have to be even more adept at reaching their potential customers. 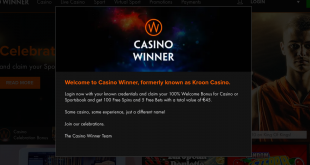 Mass market advertising will always be seen by those under the under-age of 18, so operators need to be actively engaged in minimising this exposure. The Digital Marketing Forum will give them the tools and insights to do this more effectively. 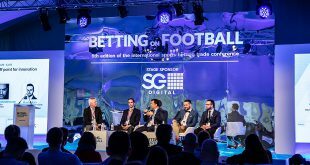 This year’s Betting on Football conference will see 2,000 delegates and almost 250 speakers congregate to discuss the industry momentum, gain insights and share learnings in the sports and betting sector. 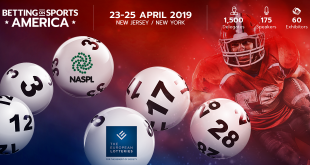 It joins three other specialist forums that have been introduced to the Betting on Football event, the PaymentExpert Forum looking at the payments, fraud and identity issues around the sector, the Sponsorship Forum, which discusses the latest issues around gambling sponsorship of sport, and the European Lotteries, a one-day Workshop for Lottery Operators representing state lotteries in 16 European countries.